The Crew wants YOU! Join us for Season 22! Stay up to date on all of the latest MDT News! Get your Twisters gear here! We have new Twisters tshirts, sweatshirts, shorts, sports bras and more! Click here to shop! Check out the new Class schedule! Our classes are for all athletes! Work on your tumbling, stunting and more! Open gym is every Friday for $10! Join the Twister Crew! Email info@marylandtwisters.com to join our exclusive Email Try Out list! Welcome to The Maryland Twisters! The top Allstar Cheerleading facility in Maryland and Virginia! 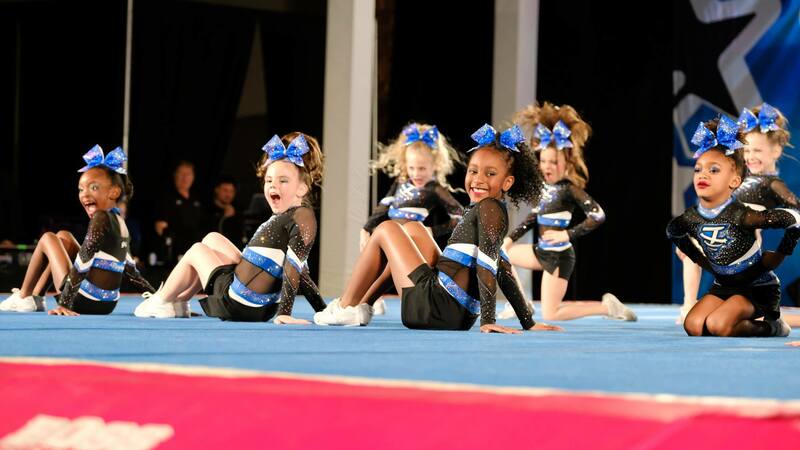 As the experts in all things Cheerleading, the Maryland Twisters & Twisters Virginia are the top training facilities in the mid-Atlantic region. We work with hundreds of Cheerleaders, Gymnasts, and Dancers. We work with athletes in need of mastering skills in the following areas: tumbling, jumps, stunting, and flexibility. Our mission is to teach a safe skills progression with a strong focus on proper technique. 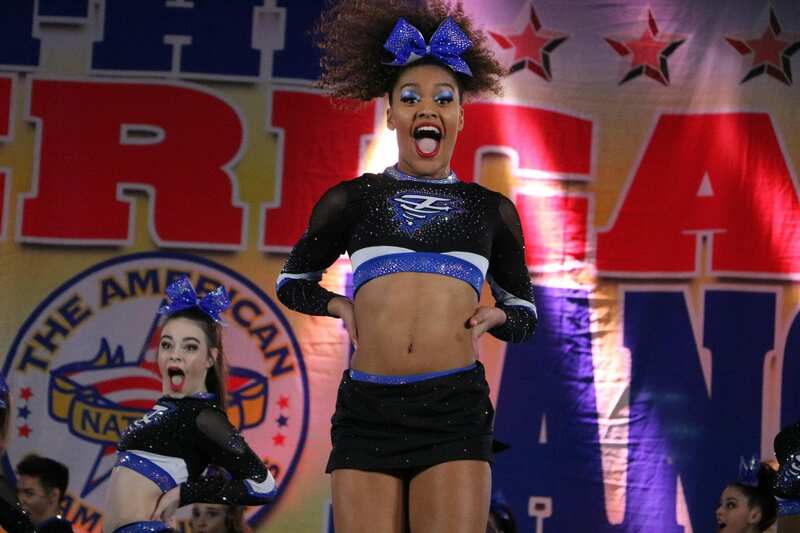 Our love for cheerleading can easily be seen and felt the moment you walk into one of our beautiful gyms. We have two facilities located in Hanover, Maryland and Sterling, Virginia. You don’t have to be a Twister athlete to benefit from our training program. We work with athletes at all levels: Recreation, High School, College, Professional and Allstar. 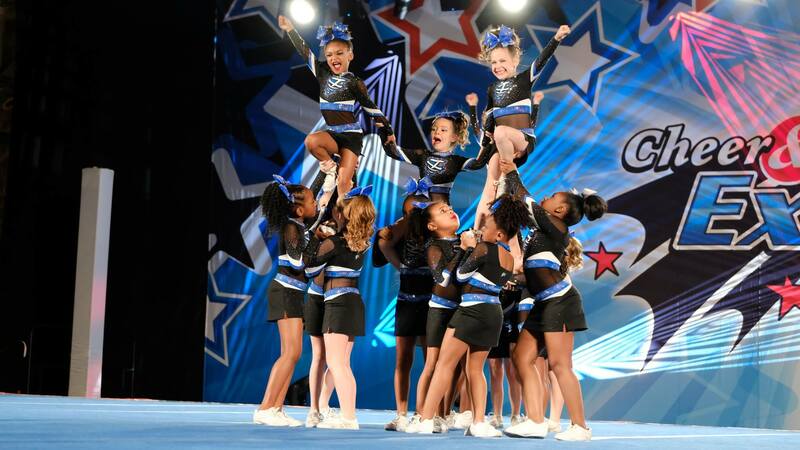 The Maryland Twisters Allstar Cheerleading program is for all ages and levels. Our 20 teams compete at both regional and national events. As five time World Champions, our teams have won hundreds of state and national titles and several Worlds medals. Our amazing staff is the most experienced in the country! And we look forward to working with you. We pride ourselves on not only building accomplished athletes, but strong, successful adults as well. The life lessons that our athletes carry away with them is priceless. We’d truly love to meet you. Please call 410.766.8729 for Hanover, or 703.665.2284 for Sterling, or email info@marylandtwisters.com for additional information. We’re currently accepting new athletes, so now is a great time to get started!